Active Founder (sources: Lindgren, 1927; Fairchild, 1932). Personal. James Furman Kemp was born on August 14, 1859, in New York, and died of a heart attack on November 17, 1926, at Great Neck, Long Island. Kemp was of Scotch and English descent. He graduated from Amherst College with an A.B. in 1881, and then attended the School of Mines of Columbia College, where he received an E.M. degree in 1884. 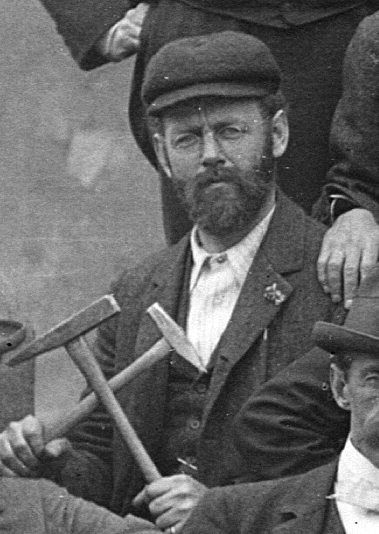 After graduate studies in Germany, Kemp became an instructor and then Assistant Professor of Geology at Cornell University (1886 to 1891). In 1891 he returned to Columbia as an Adjunct Professor, and the next year, on the death of J.S. Newberry, Kemp became professor and head of the department, where he remained until his death. In 1889, Kemp married Kate Taylor of Kingston, Rhode Island, and they had three children. Professional. Kemp was known primarily for his work in igneous petrology and in origin of ore deposits. In particular, his application of petrography in economic geology linked his two interests. His earliest petrographic studies, which were influenced by another GSA founder, J. Francis Williams, resulted in papers dealing with igneous rocks in a number of places, including his famous studies of the Adirondacks. His major work on the origin of ore deposits started in 1902 with a statement of the connection between igneous rocks and many types of ore deposits. He continued his investigations of the origin of ore deposits with many reports over the years on specific deposits in widely scattered localities. In 1905 Kemp was a principal founder of Economic Geology. He was a wellknown member of many scientific organizations and served as President of the New York Academy of Sciences (1905 and 1910), of the American Institute of Mining and Metallurgical Engineers (1912), of the Mining and Metallurgical Society (1912), and of GSA (1921). Role as a Founder. 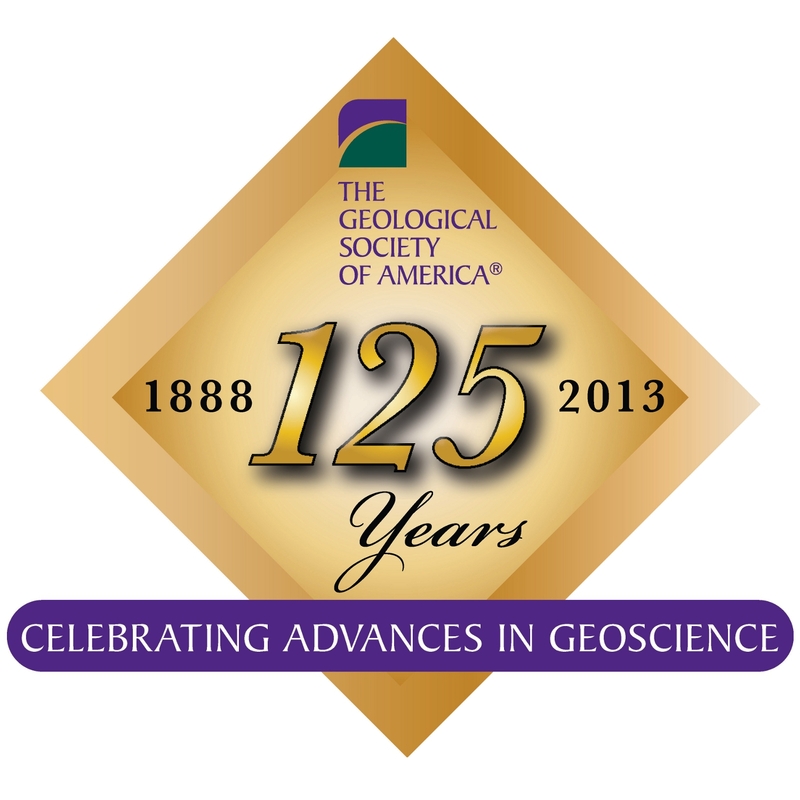 Kemp was a young geologist just beginning his affiliation with Cornell University in Ithaca when the organizing committee met there in 1888 to approve a new geological society. Kemp attended the meeting and supported the new organization. In the years that followed, he became more active with GSA, serving as Councilor (1905 to 1907), and First Vice-President (1913), and as President (1921). If it wasn’t for James Kemps interest in petrology and ore deposits we probably wouldn’t know what we know today about the Adirondack mountains. A beard and two hammers. That’s my man!